Do you want to help #BuildTheBBC? With 95% of the UK using the BBC every week, we’re the highest reaching media provider in the UK, driven by the strength of our Broadcast portfolio across TV and Radio. Beyond the UK we’re building one of the world’s biggest global media brands, reaching 372m people a week worldwide across TV, Radio and online. Using cutting-edge, cloud-based technologies and working within a DevOps culture, Media Services is the team responsible for publishing all of the BBC's online audio and video content, powering iPlayer, iPlayer Radio, News and Sport. We handle live content, “catch-up”, and podcasts and support over 1000 different devices, including PCs, phones, tablets, games consoles, and smart TVs. 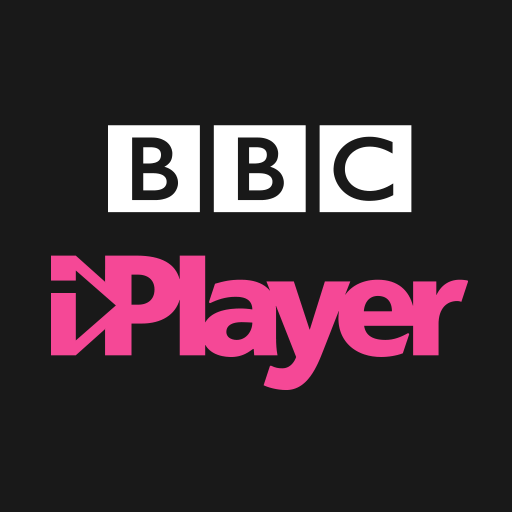 The iPlayer and iPlayer Radio apps are installed on over 30 million phones and tablets, and we handle 13 million plays per day. Every day we ingest and publish over 1000 hours of catchup content, and publish 3-4TB of new files. Develop tools to assist the Media Playout team to build and test the BBC’s Standard Media Player (“SMP”). 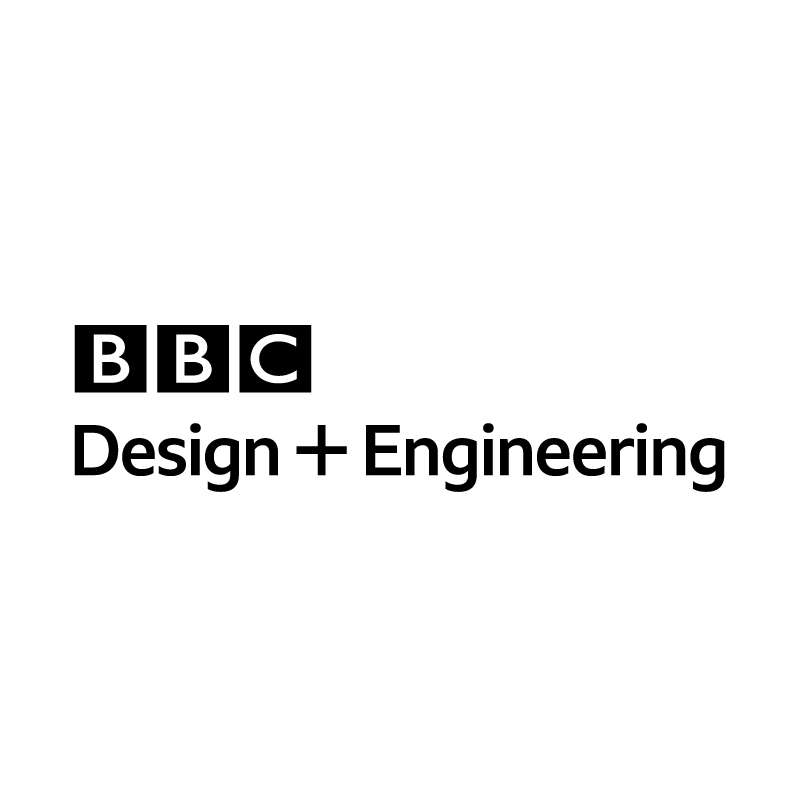 SMP is a video and audio player used across the BBC including iPlayer, News, Sport and now BBC Sounds.